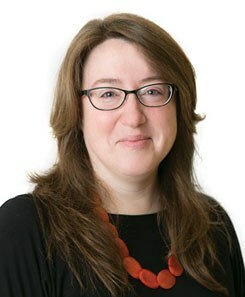 Rebecca T. Miller is Editorial Director, Library Journal and School Library Journal since 2013. She is deeply involved in the original research SLJ and LJ conduct regarding how digital trends affect readers, libraries, and publishers. Miller initiated the annual LJ Index of Public Library Service (America’s Star Libraries), and envisioned and launched the New Landmark Libraries project. Miller is the coeditor with Barbara A. Genco of Better Library Design: Ideas from Library Journal (2016) and Scales on Censorship: Real Life Lessons from School Library Journal (2015). Miller served for six years on the board of the National Book Critics Circle, two as President. 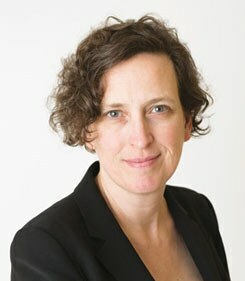 She is a New York Library Association Sustainability Initiative cocreator. Rebekkah Smith Aldrich currently serves as the Coordinator for Library Sustainability at the Mid-Hudson Library System (NY) where she daily assists 66 public libraries in the areas of leadership, funding and facilities. Smith Aldrich is the sustainability columnist for Library Journal, co-chair of the New York Library Association's Sustainability Initiative (NYLA-SI), a founding member of the American Library Association's (ALA) Sustainability Round Table and an advisory board member for ALA Center for the Future of Libraries. Named a Library Journal Mover & Shaker, Smith Aldrich is a frequent national presenter on the topic of leading libraries forward. Her new book Sustainable Thinking: Ensuring Your Library’s Future in an Uncertain World was published in early 2018.